I have a beef with the 2016 US Content Trends research. I don’t get why 100% of marketers don’t use blogs and find them 100% effective. It’s NOT the researchers but the marketers who responded. B2B content research shows 81% of marketers use blogs and 59% find them effective. By contrast, B2C content research shows 77% of marketers use blogs and 53% find them effective. The Problem: Where’s the beef (as in where are the results)? As owned media, blogs should be at the core of your marketing strategy including content, social media and search marketing. 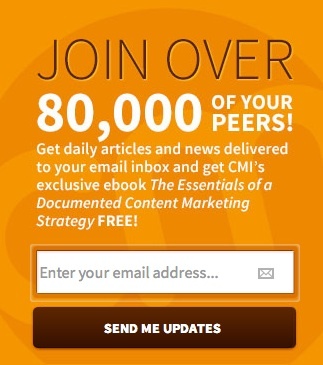 Blogs generate measurable results in the form of email subscriptions, leads and sales. LinkedIn’s Jason Miller confided that he viewed the blog as the uncut jewel in LinkedIn’s content offering when he accepted his job. His focus on the blog has yielded measurable results! By contrast other forms of social media aren’t under your control and your results can disappear if they modify their algorithms. Caveat: Your blog content can’t be boring, afterthought information. It must be stellar, useful and entertaining. Here’s the secret to make your blog into your business generator. Like any type of engine, your content marketing engine needs fuel in the form of blog posts. While many bloggers set out to grow the biggest blog possible, the reality is that you need the right audience. You can have an blog audience of 100,000 readers but if they’re not interested in your products and services, they’re not buying from your firm. You need to build a base of raving fans. For example, Orbit Media’s highly useful blog boasts 10,500 readers. Write a “Who we’re not a good fit for?” post. Everyone wants to be a member of elite clubs. According to Marcus Sheridan, this is a high converting page on his blog. Note the contact us call-to-action form? Both B2B and B2C prospects seek self-serve content before companies realize that they’re in buying mode. This should be a no brainer way to fill your blog’s editorial calendar. Marcus Sheridan preaches, “They ask, you answer.” Yet, it’s surprising how many company blogs don’t do this. If you don’t offer the information prospects actively seek, you’ve lost the sale. They’re on your competitors’ site. Don’t take my word for it—44% of customers start their product search on Amazon. Use this checklist of the 5 basic forms of information customers seek. Product details including photographs and videos. Product related training to explain how to use it. Product styling to show your offering in context. Collect your customer questions from across your organization. Facilitate content creation by having sales and customer service blindcopy marketing (or the blogger) when they answer questions via email. This provides a rough draft. Link to product pages where appropriate. Remember to reassign these links when you change product! Otherwise you may loose potential sales. Link from product pages to your blog posts. This helps buyers get more relevant information. 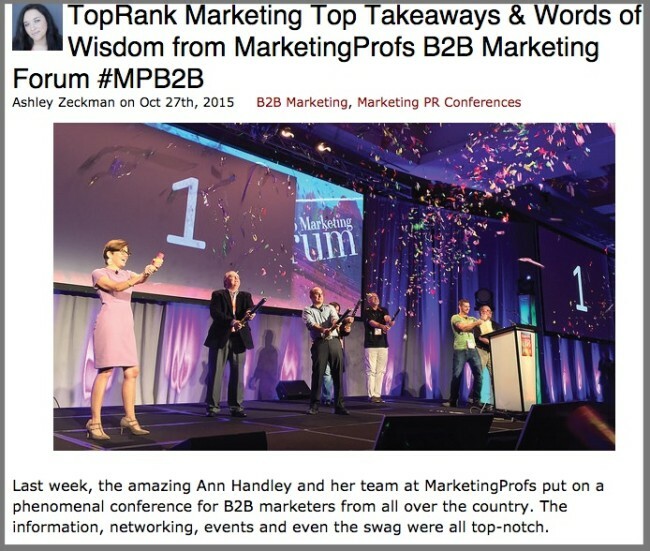 Include at least 1 blog post in every content marketing effort. Even better, plan this post or series of posts to ensure that you can use the same resources. 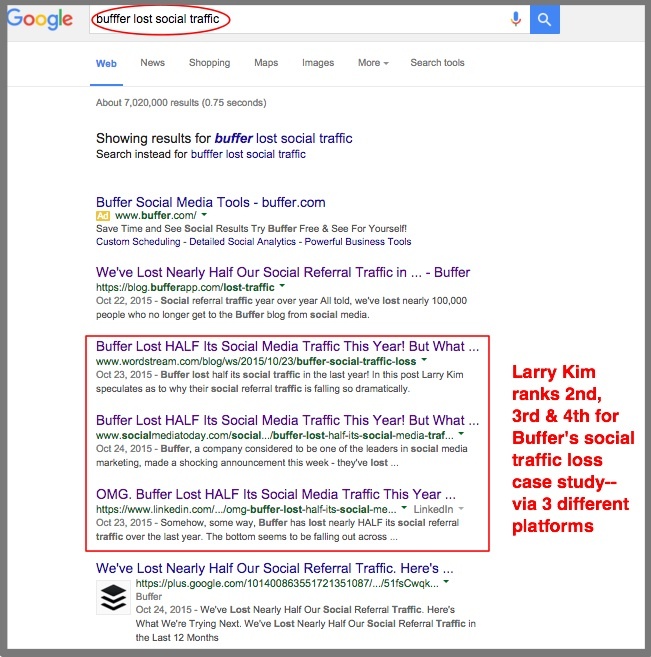 Larry Kim wrote 3 different articles responding to Buffer’s article on their social media falloff. As a result, he ranked 2nd, 3rd and 4th on Google. Andy Crestodina calls this the “Evil Twin” since you don’t want to get penalized by Google for duplicate content. Plan blog post content as part of your big content efforts. Don’t wait until you’re finished with the content to think about your blog. It should be a key method for distributing your content. Provide new insights for your blog readers. 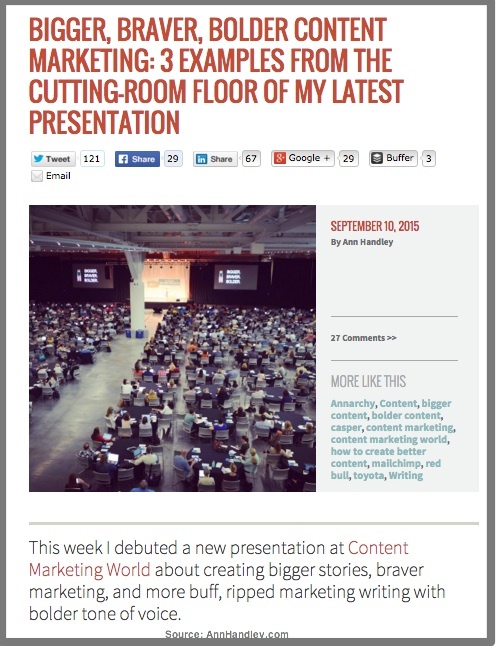 Ann Handley always writes at least 1 blog post from the presentations she gives. Example cutting room floor. Live blog your (or other people’s) events. Quality live blogging captures the content and adds commentary. It’s an art form that Lee Odden and his team (including Ashley Zeckman) learned to do well. At a minimum, require employees who attend events to write a roundup post of what they learned. At its core, a blog is a CMS that distributes many forms of content. Add visual interest to your blog with photos, infographics, presentations and webinars. People see images 60,000 times faster than text! Use your blog to alert your blog audience to your other on-going content. Mike Stelzner has a regular podcast on Social Media Examiner every Friday and Jay Baer used his blog to expand his Jay Today videos. Add another on-going content format to your blog. This helps expand your audience. According to Pat Flynn, his podcast added 25% of his new readers. In part, this is due to promotion on other platforms such as YouTube and Stitcher. Also, people may prefer content in other formats. Optimize the non–text content for findability. Add relevant, keyword rich text. 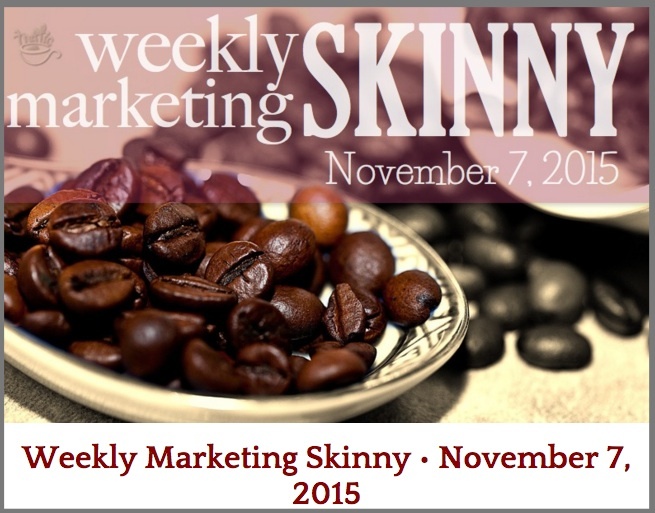 Get guest bloggers or interviews to provide deeper knowledge than you have internally. This is a great way to tap into other people’s audiences since they often promote it. Podcasts are a great way to accomplish this. 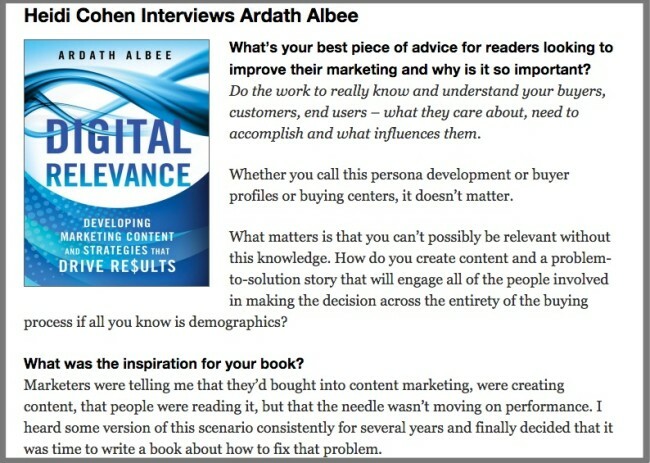 Actionable Marketing Guide does this with an author interview. Plan ahead. This type of blog content can’t be done the night before. It requires work in terms of outreach and scheduling. Provide related resources. You have to do a lot of behind the scenes work. This doesn’t mean copy other people’s content. (Here are more details on how to curate content.) Rather you must select, organize and comment on the information. An easy way to fill your blog editorial calendar is to have a weekly update of the week’s key events related to your field or a selection of the best articles. This makes a useful Saturday post. 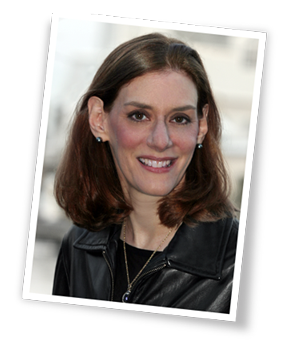 Ana Hoffman does a Weekly Roundup and moves her discussion to Google+. Take note of Ana’s graphic and formatting. 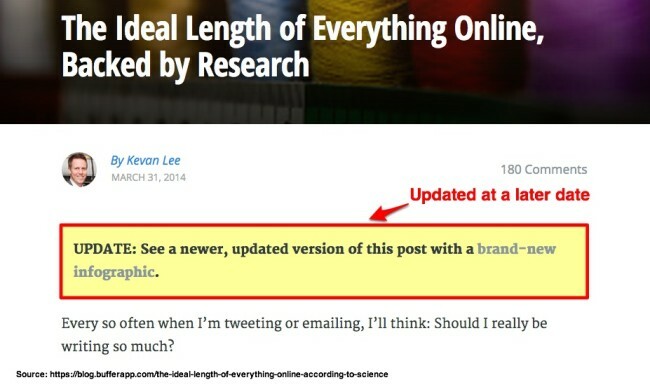 Roundup posts are a more in-depth version of content curation. 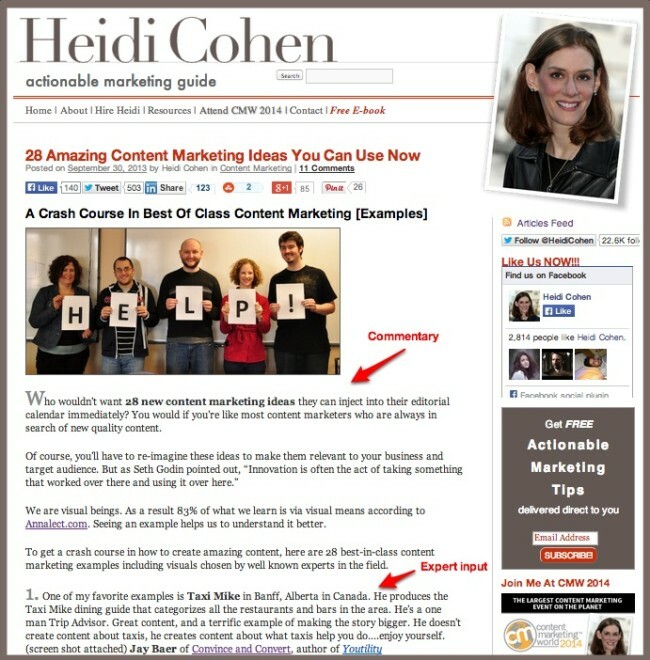 Here’s an example on Actionable Marketing Guide showing you 28 ways to improve your content marketing. Create a regular column with an established format. This makes your content easier to create. Where appropriate use technology to help you select your information. Blog content requires more than just writing the content. The reality is that if your content isn’t visually tantalizing, it won’t get read. 7. Hook readers at first glance. In a content rich world, readers are surprisingly effective at finding the information they want. Social shares to show proof that the content is worth reading. Spend a significant amount of time on your headlines. 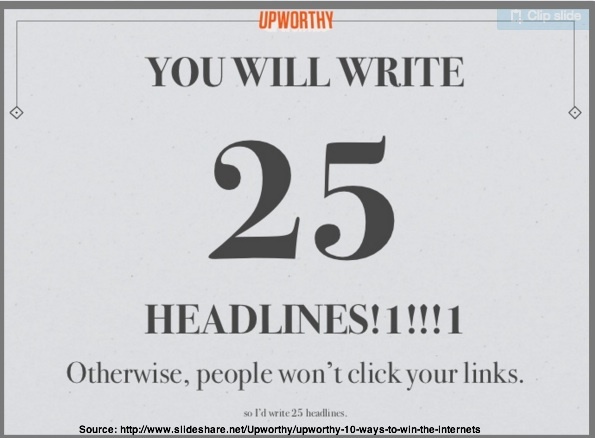 Upworthy recommends at crafting least 25 choices. Make social sharing easy. Place shares at the top and bottom of the article. Readers won’t scroll back up to share it. Getting potential readers to stop at your blog is the first step to getting them to read it. This is a challenge for all bloggers. It’s especially hard if you’ve got a business blog. You must yank that reader in by the shoulders (figuratively, not literally). Facilitate scanning with headlines, subheads and outlining. Bullet key points and make them stand out with bolding. Add examples, especially with visuals. Don’t forget the captions. People read them! 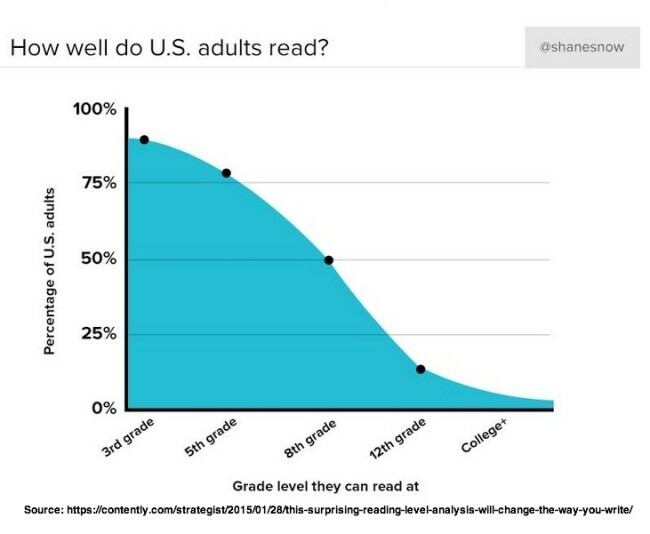 Aim for an 8th grade reading level. (This is based on research.) Think small words over business jargon or complex terms. Use good grammar and spelling. This is particularly important if you’ve got a business blog. Do you want to look unprofessional? Keep paragraphs to 4 lines. You want to make your content to look visually easy-to-read. Pay attention to your fonts and typesize. People over 40 wear reading glasses. BTW–Here’s how to launch a successful business blog. Get an editor. Blog content is professionally produced information. Check that it makes sense. Social Media Examiner has a formal editorial process. Align your blog post format with your brand. Ensure that your blog supports your brand efforts. 9. Focus each blog post on a long tail keyword. Don’t just write about whatever happens to move you. Integrate your blog post plan into your keyword process. Orbit Media’s Andy Crestodia writes every blog post to rank for a long tail keyword. This doesn’t happen by accident. Plan your blog content so that it supports your business by answering prospects’ questions and being findable. Search is content findability safety school. Place the keyword in your blog post URL. Use a plugin like Yoast SEO to help your search efforts. 10. Update existing blog posts where appropriate. Where appropriate reformat and enhance existing blog content. 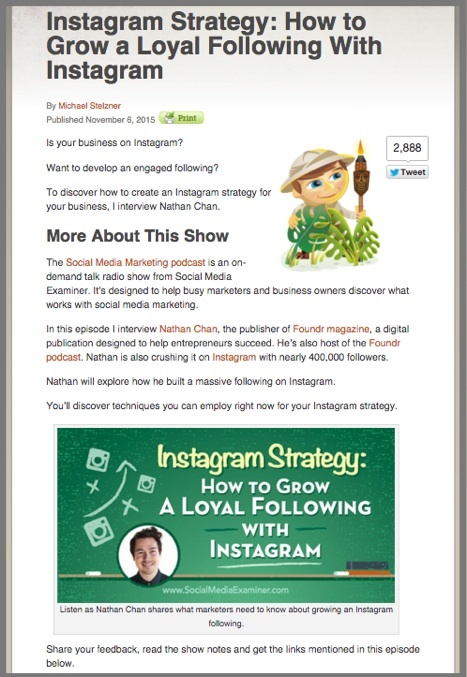 Buffer decided to leverage a top performing column by creating a new infographic. They then went back and added a notice to the older post to let readers know about the infographic. Make your blog part of an annual content audit. This ensures the information contained remains current and useful. Doing this supports your search efforts. 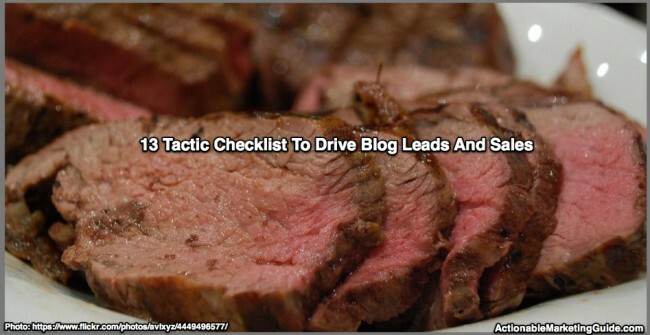 After you prime your blog to attract readers, you need to get them to take the next step. Most people will need an incentive to register for your email list or purchase for the first time. Entice them with special content. The key: The content has value to them. When I was at The Economist, the managing director couldn’t understand why our newsletter did so well because it was repurposed content. It had value to our readers!!! Look for opportunities to repackage existing information. Reformat content so that it’s appealing. Test different types of content. See what works best for your audience. Content Marketing Institute/MarketingProfs research revealed that 12% of B2B content doesn’t have a call-to-action! What a missed opportunity. 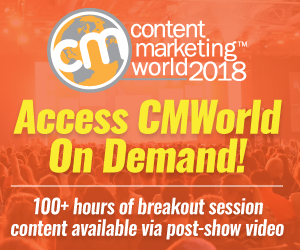 At a minimum, think like Content Marketing Institute’s Joe Pulizzi – use your blog to build your email list. 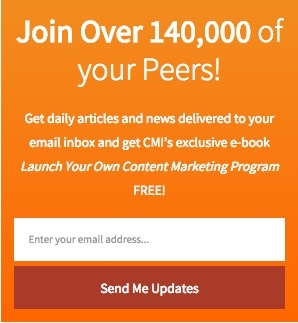 Content Marketing Institute’s email list growth has been impressive. They use it as social proof to encourage non-subscribers to join. 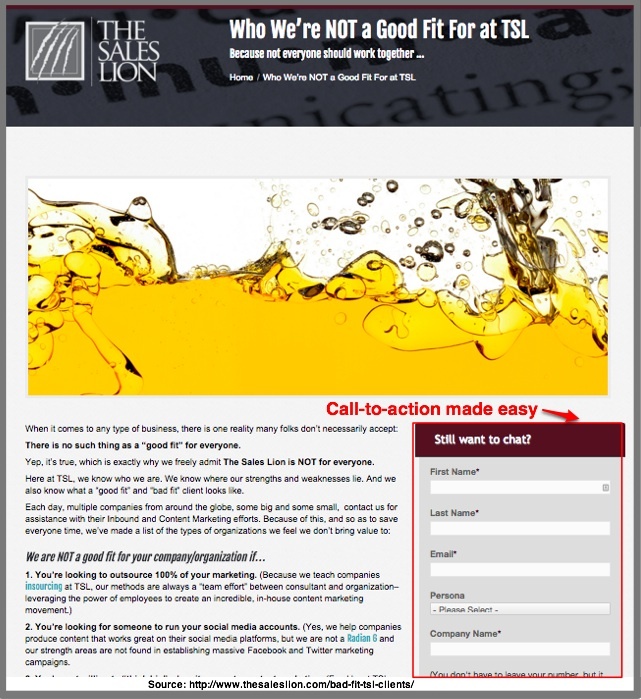 Use more than one call-to-action but don’t give readers too many options or they won’t act. It’s the paradox of choice. Don’t jump to push a reader to purchase since it may be more than they’re willing to commit to. Do have a way to allow them to ask questions. BUT make sure you respond to them in a timely manner. Limit the amount of information you request. Ask too much and you’ll reduce your results. I had a client who increased the information requested from 4 pieces to 18 and their list numbers plummeted. Use tools to help. Among the options are Hello Bar and OptinMonster. Don’t get people to register and then forget about them. 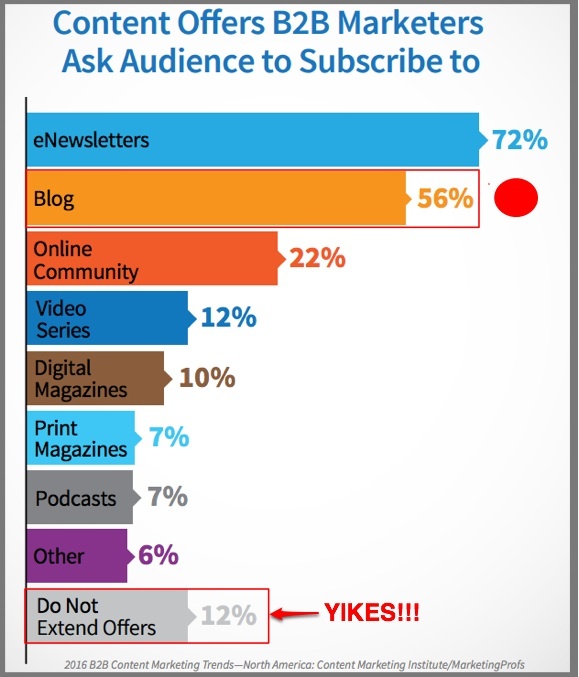 Support your blog creation process by asking new subscribers what their painpoints are. Create a welcome email series. Known by her first name and cartoon drawings Henneke does a great job with her email series. It’s a set of short content that she sends over 2 to 3 weeks. Examine where you have key information for new readers. Send a list of key posts. New readers may not be familiar with your older content. Give it visibility. Put your blog at the center of your marketing strategy to support your content, social media and search results. Use these 13 tactics to help maximize your results. What else would you add to this blog checklist and why? Tags Ana Hoffman, Andy Crestodina, Ann Handley, Ashley Zeckman, Brian Clark, Buffer, Examples, Henneke Duistermaat, Jason Miller, Jay Baer, Joe Pulizzi, Larry Kim, Lee Odden, Marcus Sheridan, Mike Stelzner, Orbit Media, Pat Flynn, Social Media Examiner, Upworthy. Bookmark the permalink. Nice information there! I’ve been getting tips on how to manage my social media accounts with this website: visp.net . Hopefully may accounts will increase more online traffics with those tips. Thanks!